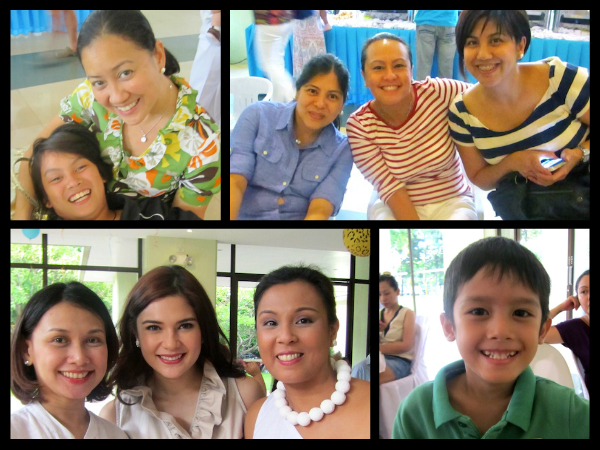 Kiddie parties are so much fun! It’s been awhile for me especially now that my son is 20 years old. 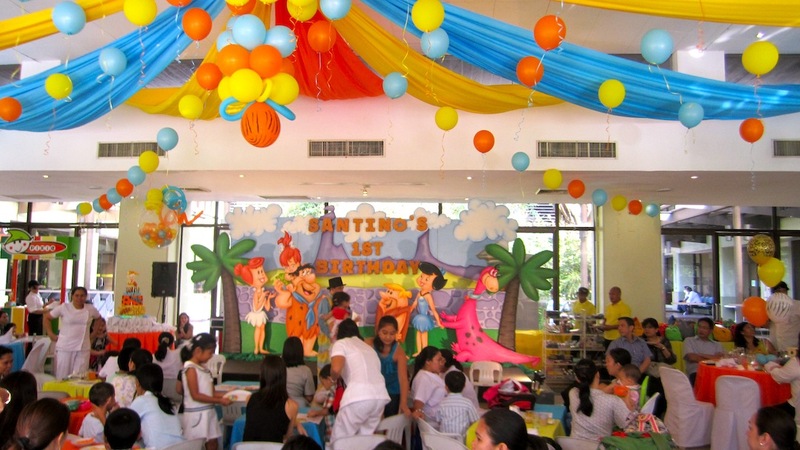 Kiddie parties have boomed into a whole different level these days. I remember how simple they used to be. 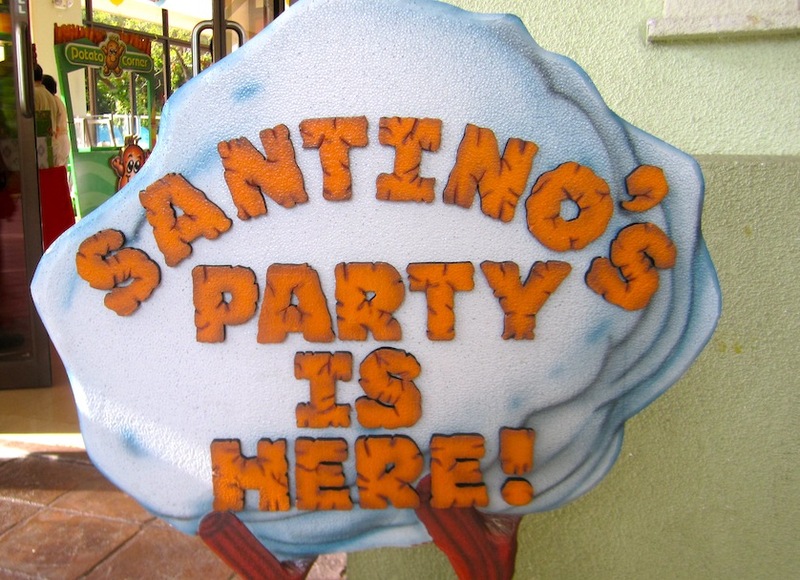 Good food, a magic show, clowns etc. During my time, having a horse drawn carriage or Kalesa was the highlight of the party and everyone would fuss about wanting to get on and take their turn around the village. Today…. whoa! A whole different story. 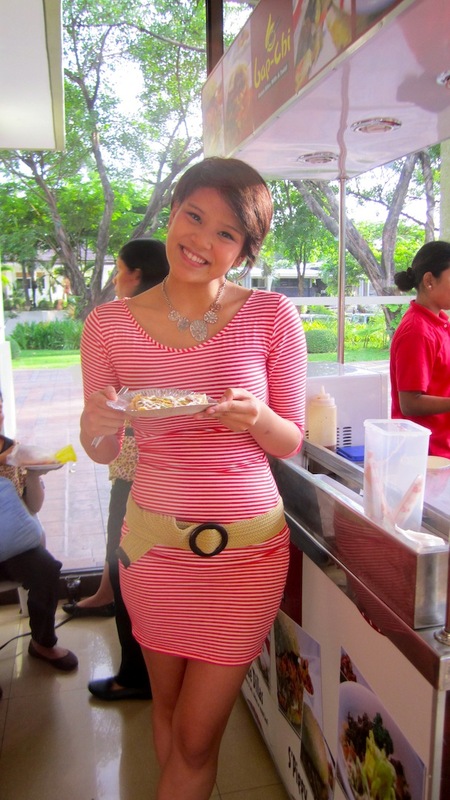 The venues are elaborate, fully decorated, an array food stalls all over the place, delish savory and dessert buffets, a magic show and an acrobatic show, to name a few…. Wow! 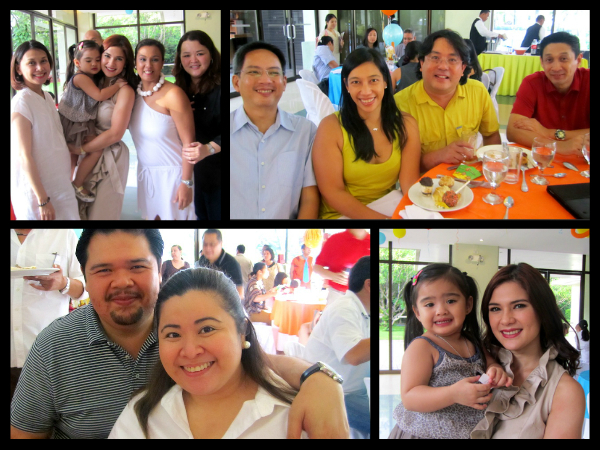 I had a blast during Santino’s 1st birthday bash. 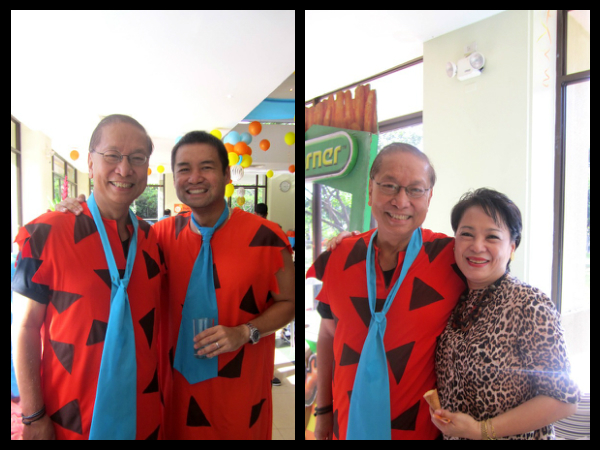 Congratulations, Trina and Paolo Yupangco for hosting such a wonderful event. You guys did an amazing job! 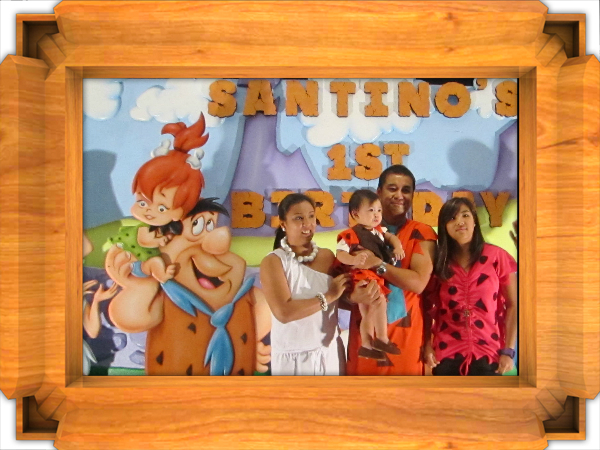 “Wilma and Bam-Bam Flintstone” Trina and the birthday boy, Santino. The FPA Venue. 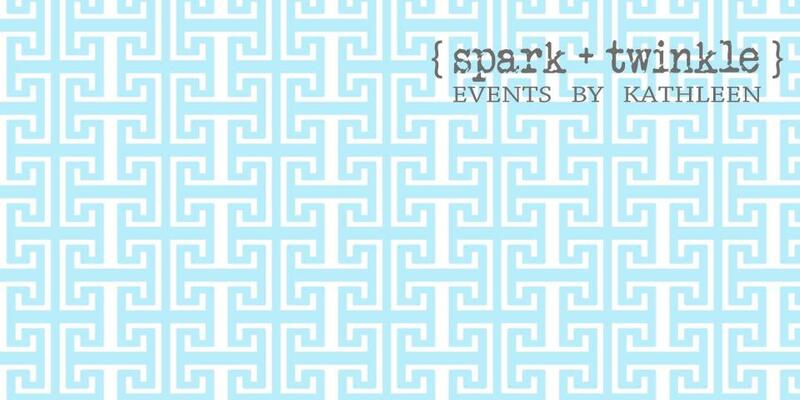 Spark and Twinkle, events by Kathleen, did an amazing job! 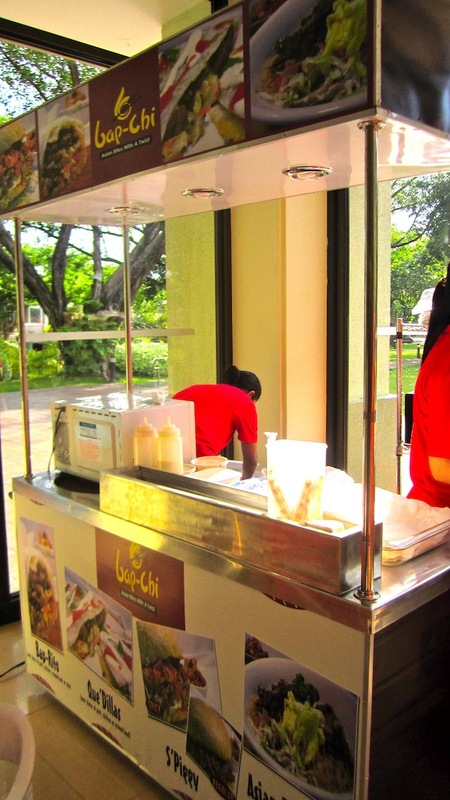 BAPCHI was one of the food carts. Deeeelish! 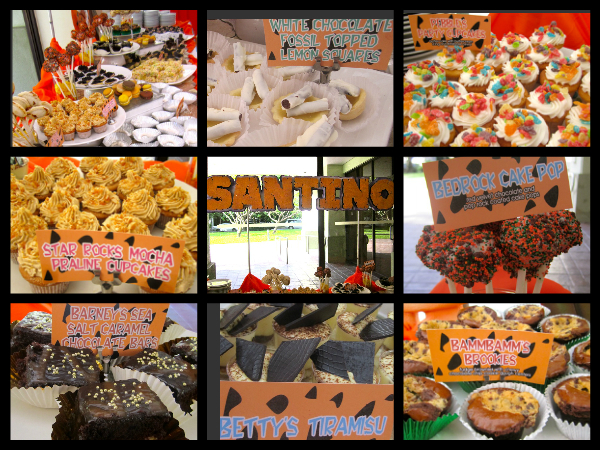 The dessert buffet. My apologies for not taking shots of the food. The savory buffet seemed endless. 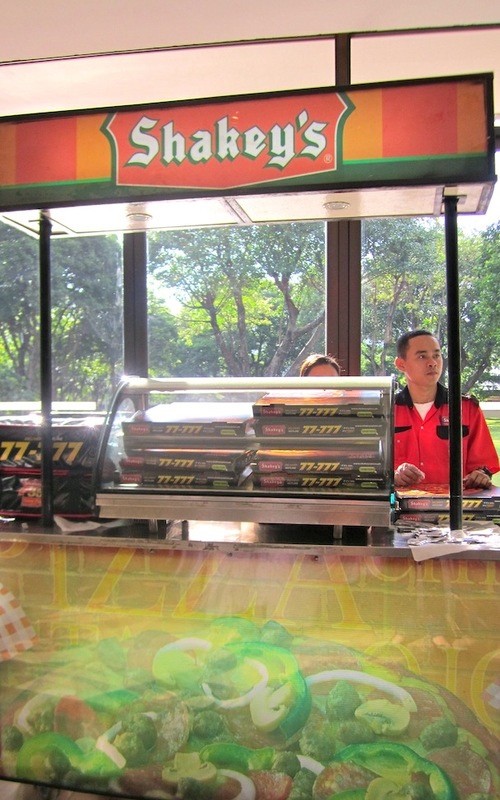 From roast beef, to a taco bar, 2 buffets (kids and adult food). 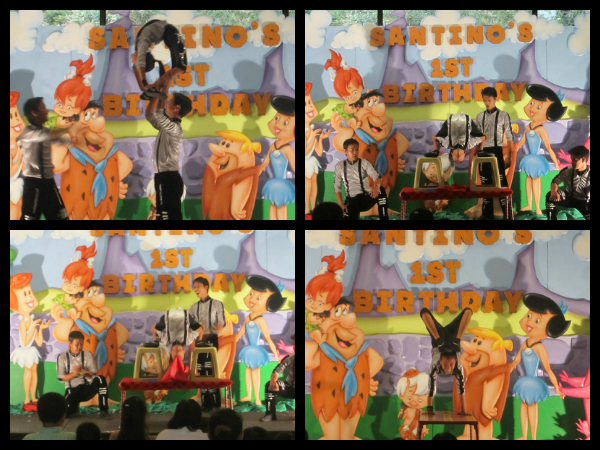 I throughly enjoyed this acrobatic show. 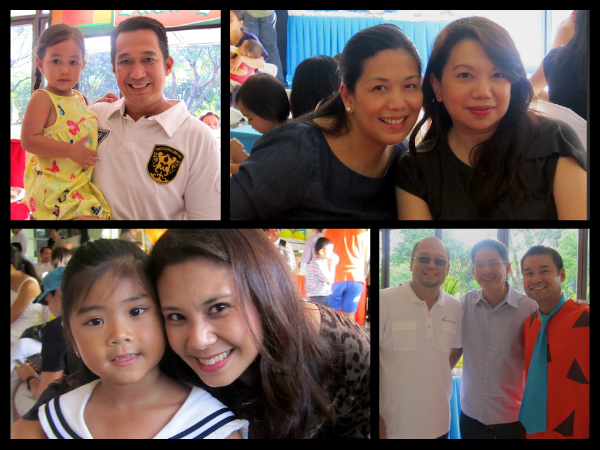 All the kids, nannies, dads and moms enjoyed it as well. They were good! 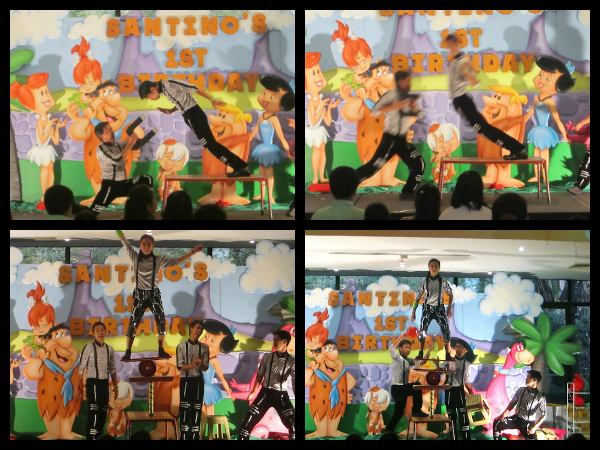 Here’s a short video i took of the acrobatic show. It ran for quite awhile, but this was the only shot I got. 😦 Sorry bout that. 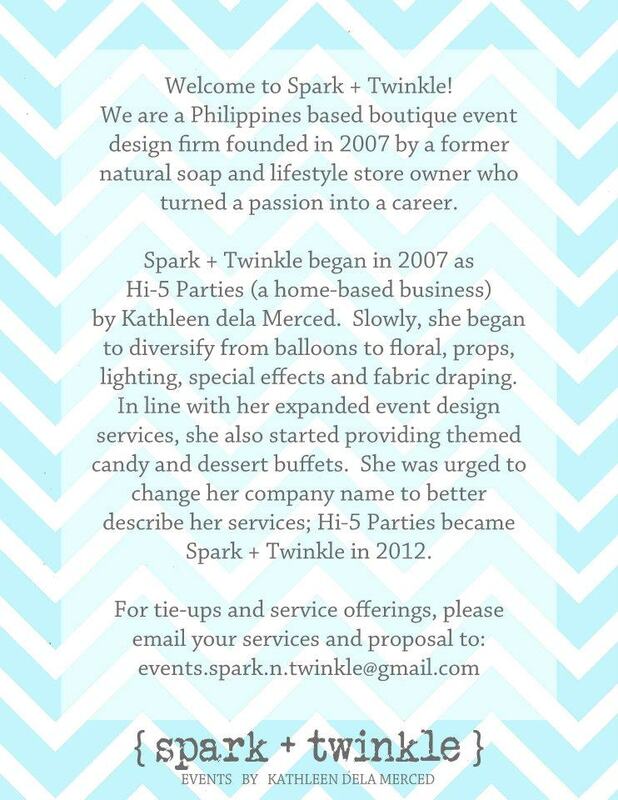 For all your party event needs, contact Spark and Twinkle via Facebook or via email. 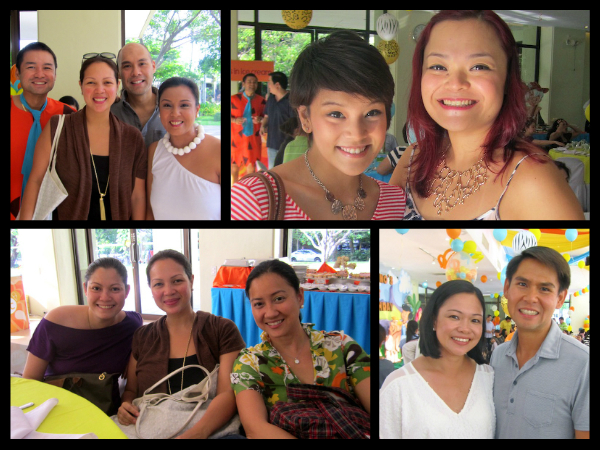 Had an amazing time, Trins! See you soon!